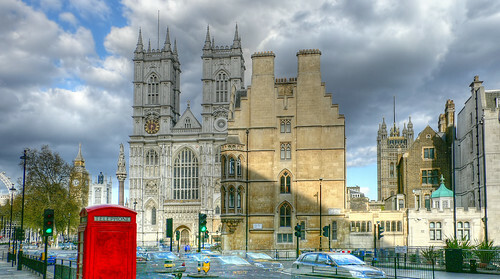 The essence of London, originally uploaded by CTPEKO3A. This is my best photo so far. It has been seen 350 times as of 7th of May, 2006.